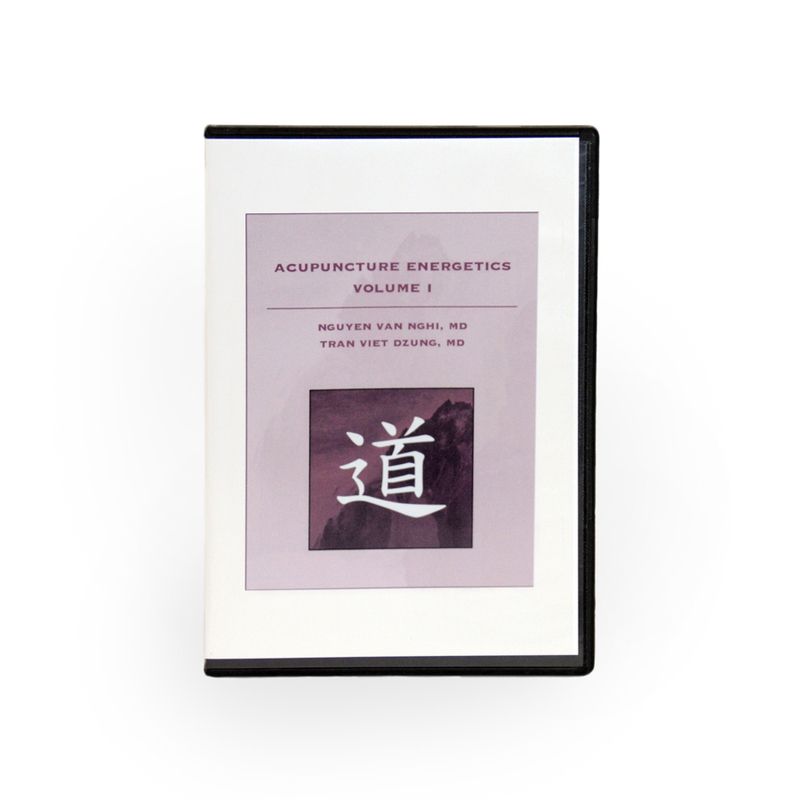 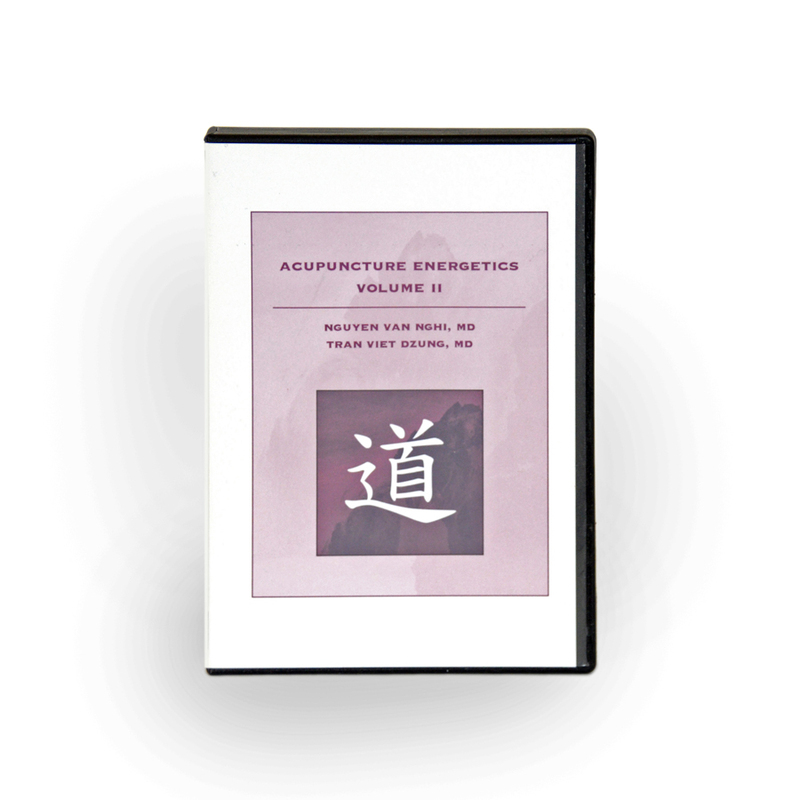 Home / Uncategorized / Acupuncture Energetics Volume II. 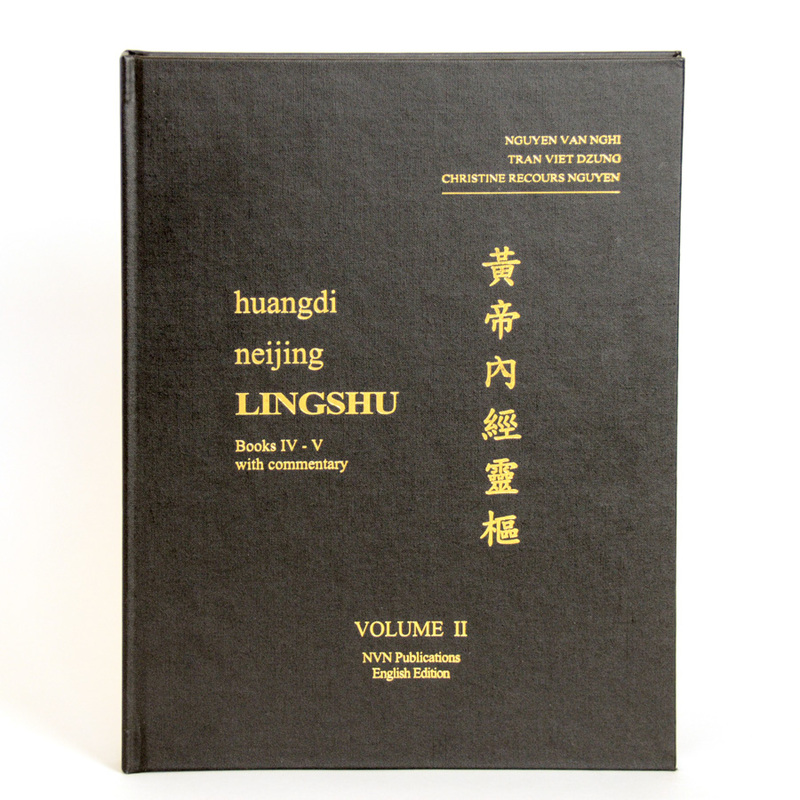 Description: The San Jiao in the production of blood and organic liquids; mental disorders and craniopuncture; reproductive system energetics are covered in depth. The Distinct Channels and Afflux Volume II.